Want more room? Want more style? This Jeep Wrangler Unlimited is the vehicle for you. Today's luxury vehicle is not just about opulence. It's about a perfect balance of performance, comfort and attention to detail. This 2017 Jeep Wrangler Unlimited is the perfect example of the modern luxury. 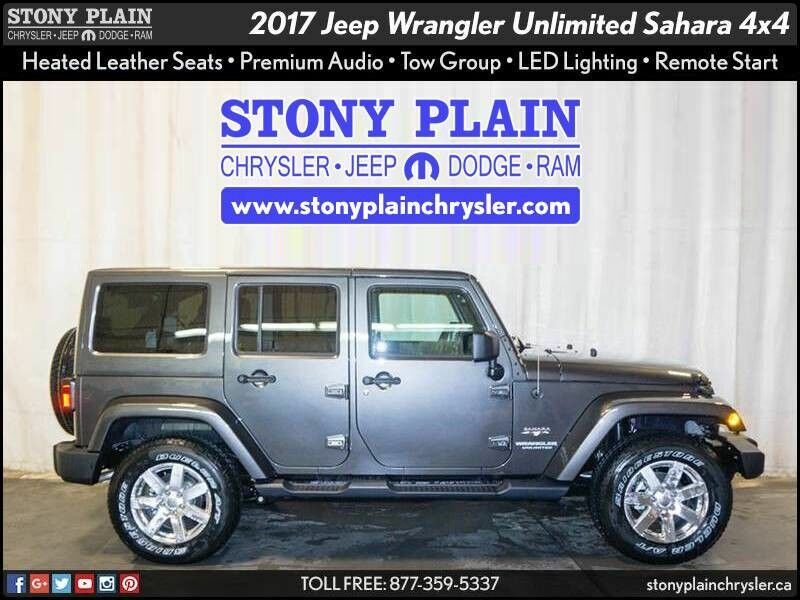 Take home this Jeep Wrangler Unlimited Sahara, and you will have the power of 4WD. It's a great feature when you need to drive over tricky terrain or through inclement weather. 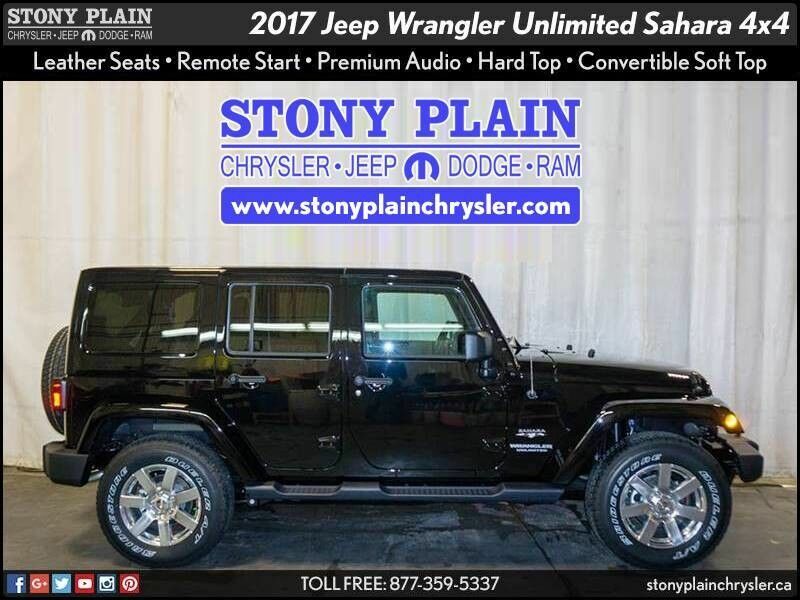 Marked by excellent quality and features with unmistakable refined leather interior that added value and class to the Jeep Wrangler Unlimited.